Dr. Richlin, O.D. & Associates Providers Peyton Glass, O.D. 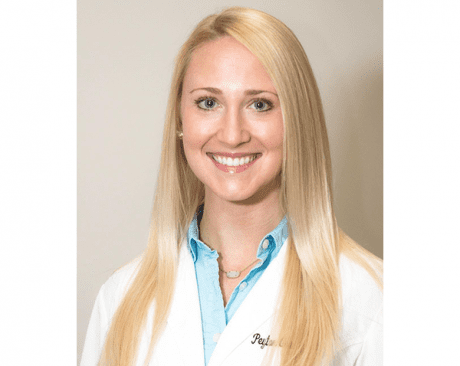 Peyton Glass, OD, is a glaucoma-certified therapeutic optometrist accepting patients at the office of Dr. Richlin, OD & Associates in Beverly Hills, California. Dr. Glass is well-versed in providing a wide array of optometric services. She’s trained in the treatment and management of eye diseases, contact lenses, corneal refractive therapy, and the preoperative and postoperative care of patients. She also has a special interest in family vision, geriatric care, and the preoperative and postoperative care of refractive and cataract patients. Dr. Glass obtained her bachelor’s degree in education from the University of Georgia in Athens before going on to earn her Doctor of Optometry from Southern College of Optometry in Memphis, Tennessee. In addition to her work at Dr. Richlin, OD & Associates, Dr. Glass enjoys using her optometry skills to help those in need. In 2011 and 2013, she traveled to Nicaragua and Costa Rica on medical mission trips to perform eye exams and provide glasses for underprivileged patients.